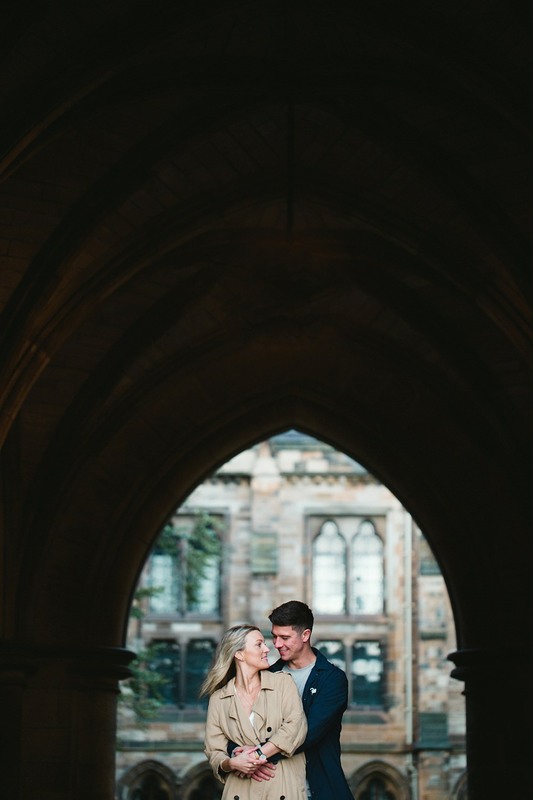 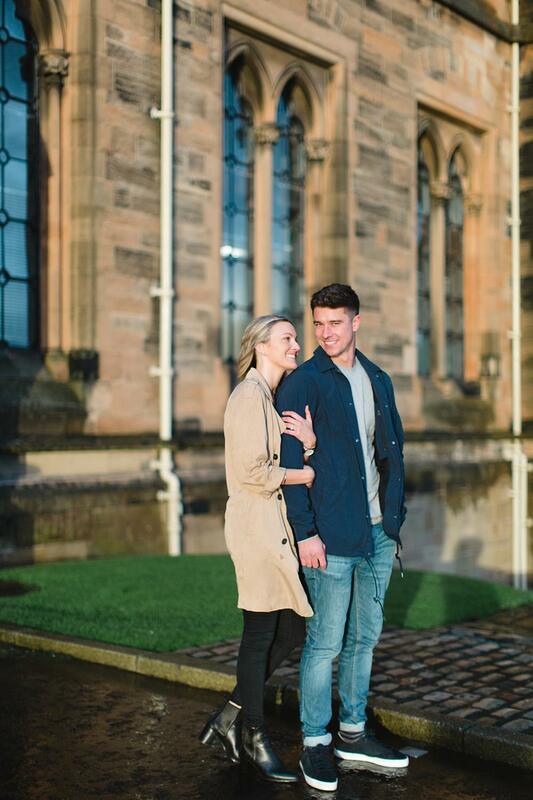 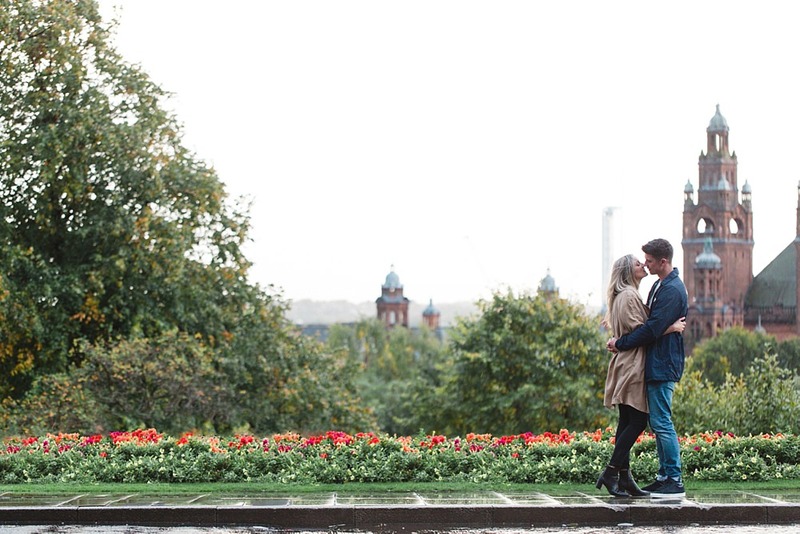 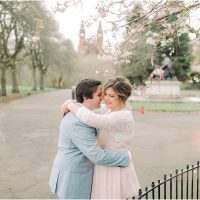 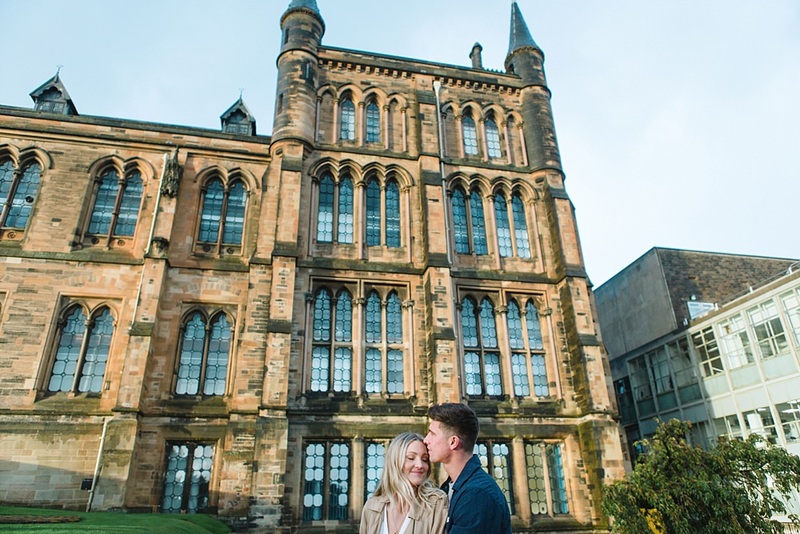 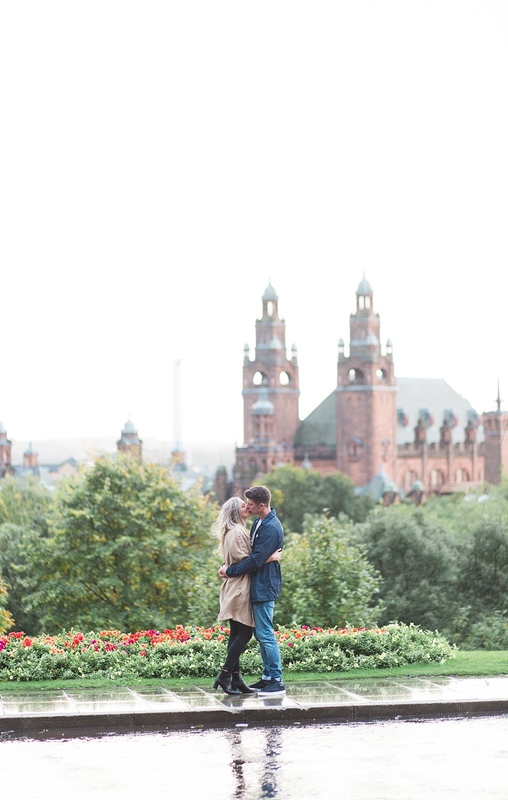 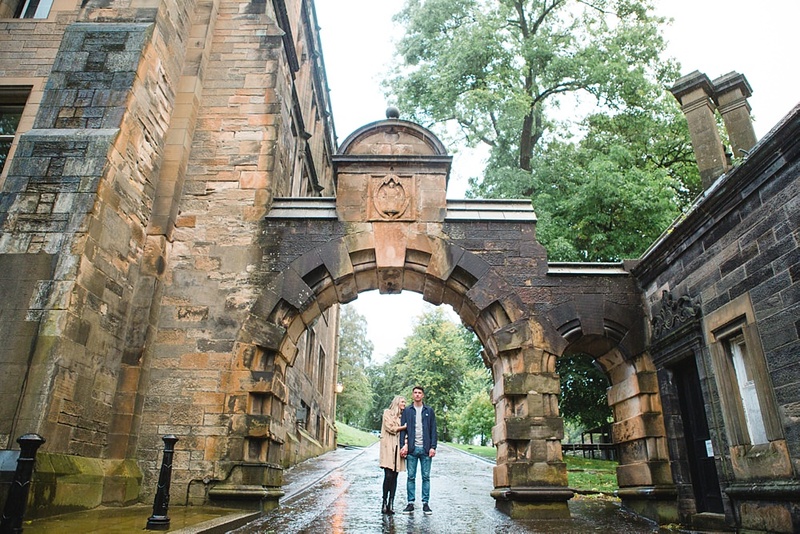 Sharing with you all this gorgeous rainy and yet sunny engagement shoot at Glasgow university. 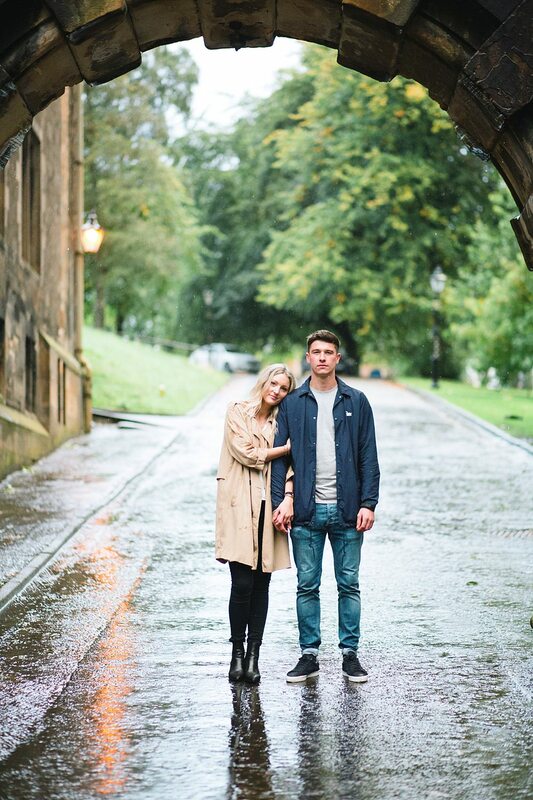 We met up with the lovely Cara and Steven for a 40 minutes of an array of weather conditions! 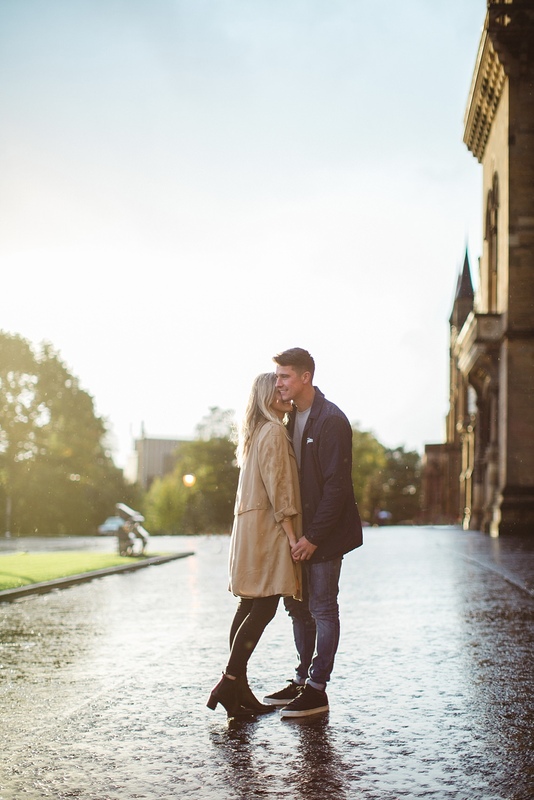 Torrential downpour, sidey-ways rain, wind, vapour coming from the pavement and a beautiful golden hour sunset! 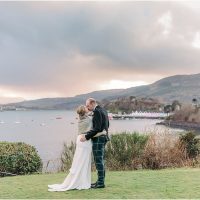 Only in Scotland! 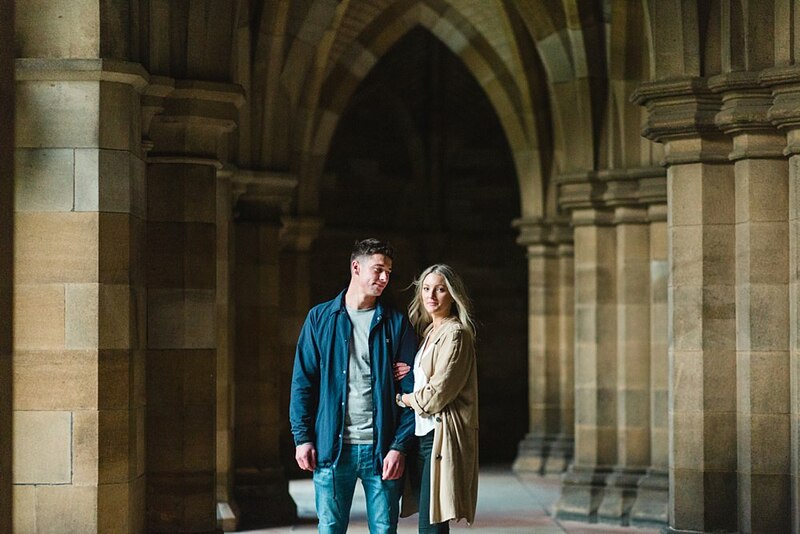 Have a look at our best of engagement photos for 2016! 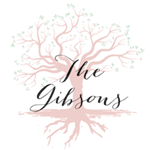 which also gives you an insight on why it is a great idea to do one! 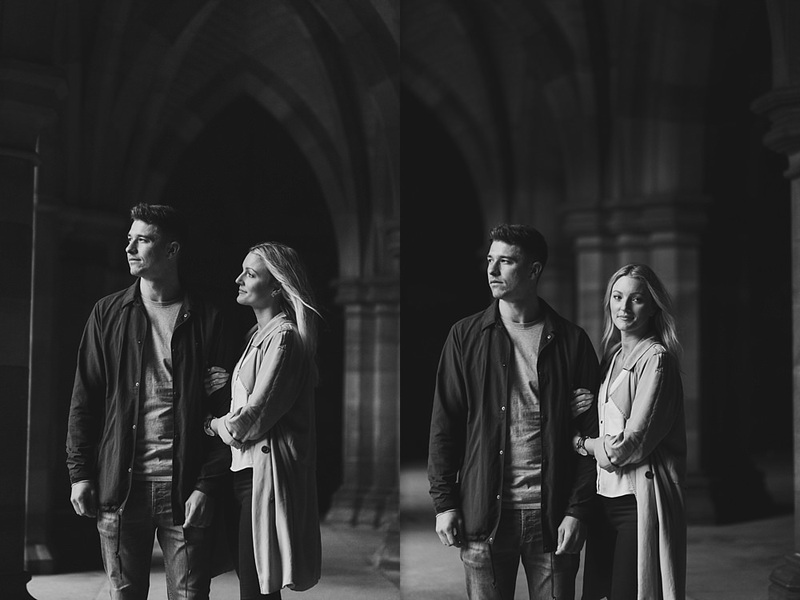 Also here is a link to our best of 2015! 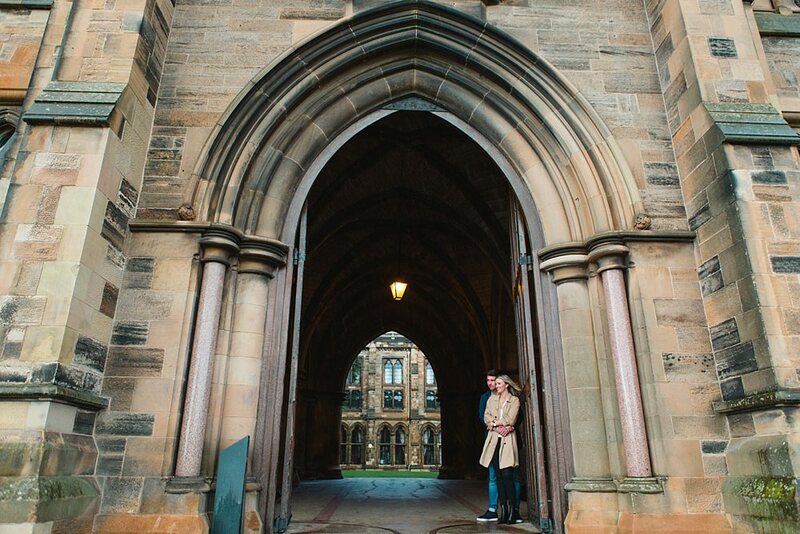 Not only have we shot engagement shoots at Glasgow University but also a couples shoot and also a few weddings! 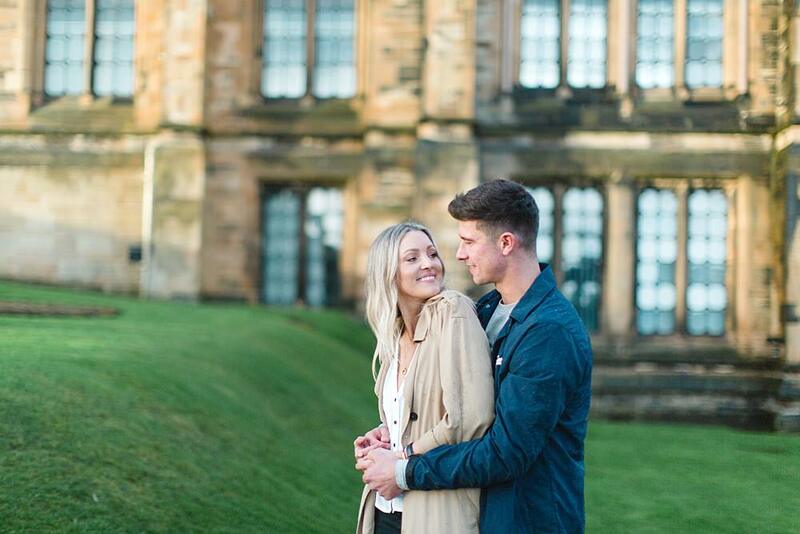 Keep your eye out for Cara and Steven’s wedding coming up in the next few weeks!